Personally, we’ve always combined and layered fragrances. We figure they’re a bit like houses: you fill them with things you like and somehow, everything goes together. If you like various different scents, there’s a lot to be said for trying them out in combination. Now, tapping into the trend for solid perfume – easier to travel with, spill-proof in the handbag – they’ve now launched a chic and nifty Solid Fragrance Combining Palette. You buy the black palette, then choose two refills to fit inside. (And you can easily switch the scents around, to suit your mood.) The silky-smooth formula features beeswax, and really lasts on the skin: wrists, neck, décolletage (and they suggest applying to the ends of hair – an idea we just love). The 10 fragrances initially available include Lime Basil & Mandarin, English Pear & Freesia, Blackberry & Bay, Pomegranate Noir, Peony & Blush Suede, Wood Sage & Sea Salt, Oud & Bergamot and Basil & Neroli. Infinite combinations for personalised perfuming. 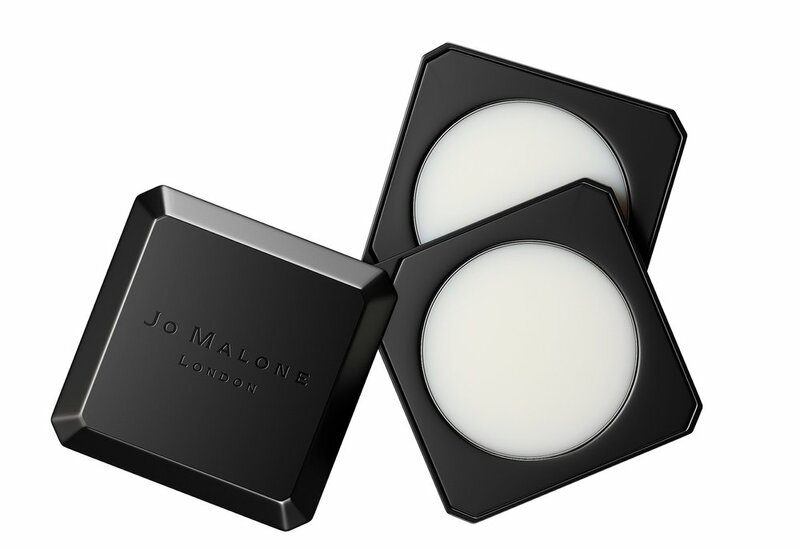 Available on-line – but can we suggest making a bee-line for your nearest Jo Malone London boutique (or Selfridges), and enjoying a little playtime while you figure out your favourite combo?